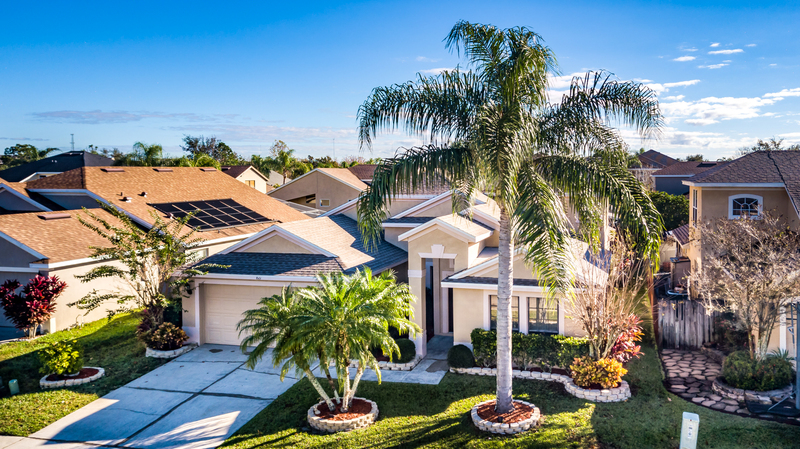 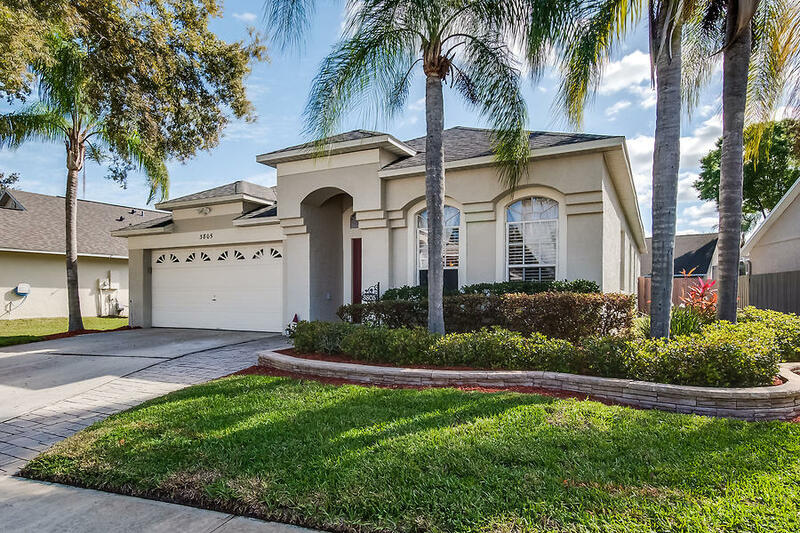 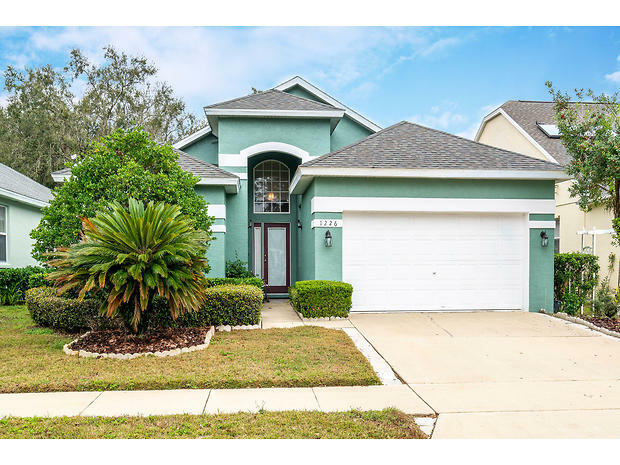 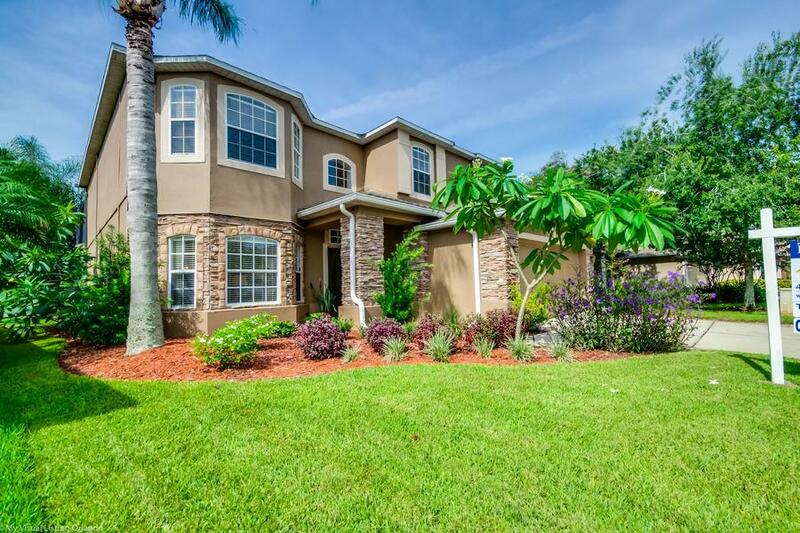 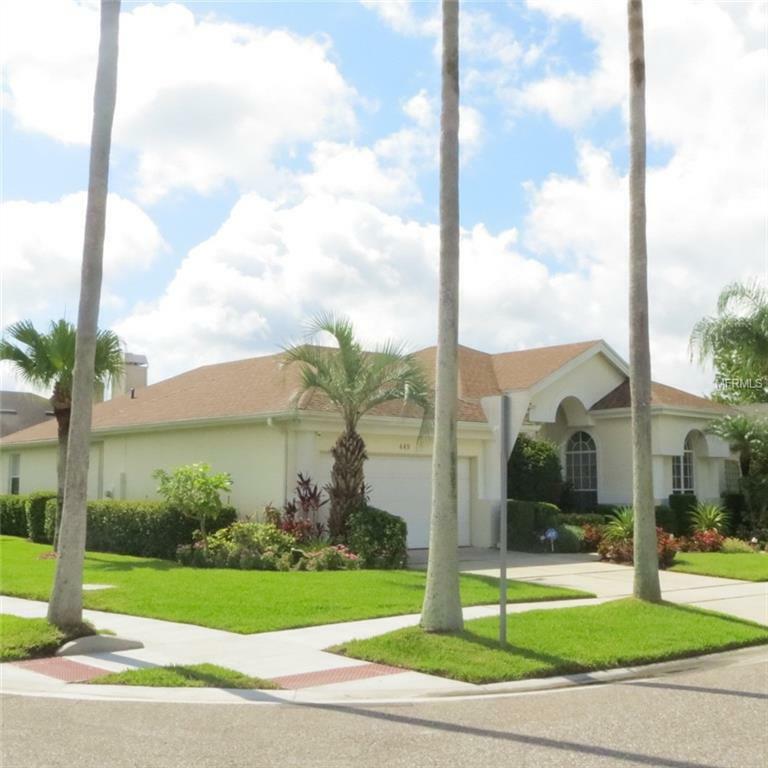 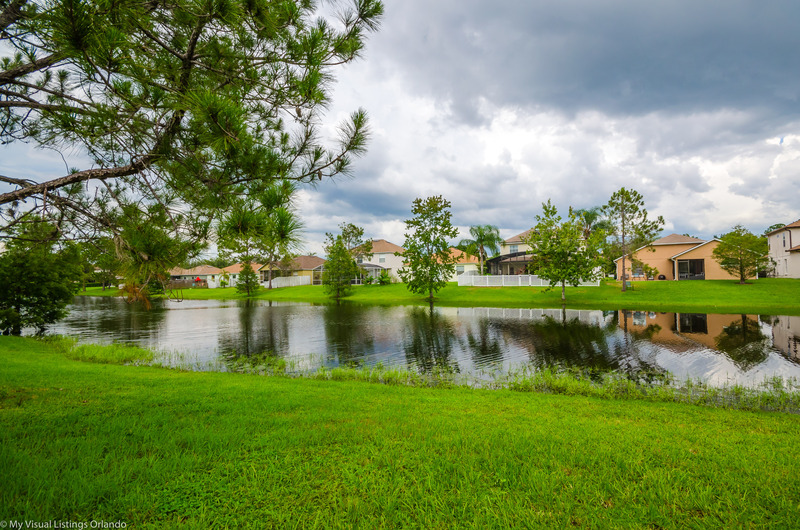 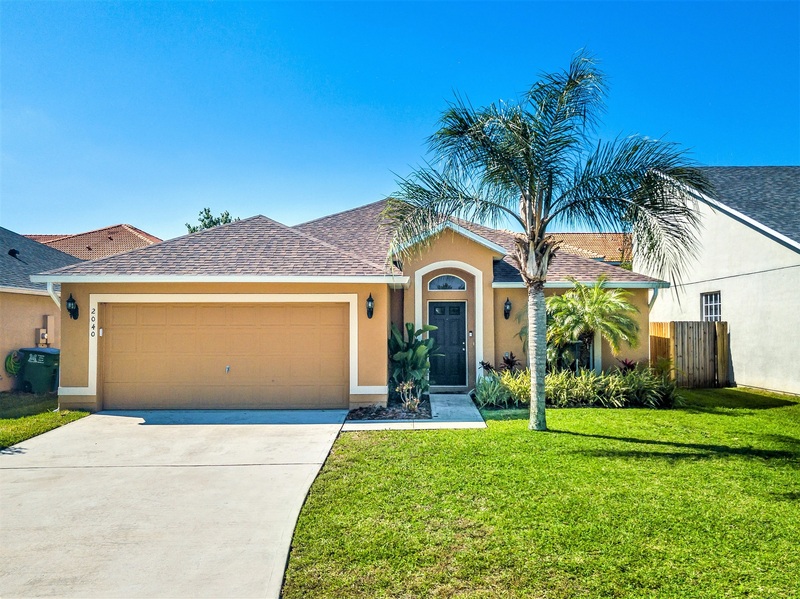 Do not miss out on this wonderful 4/2 home in Emerald Trace of Waterford Lakes! 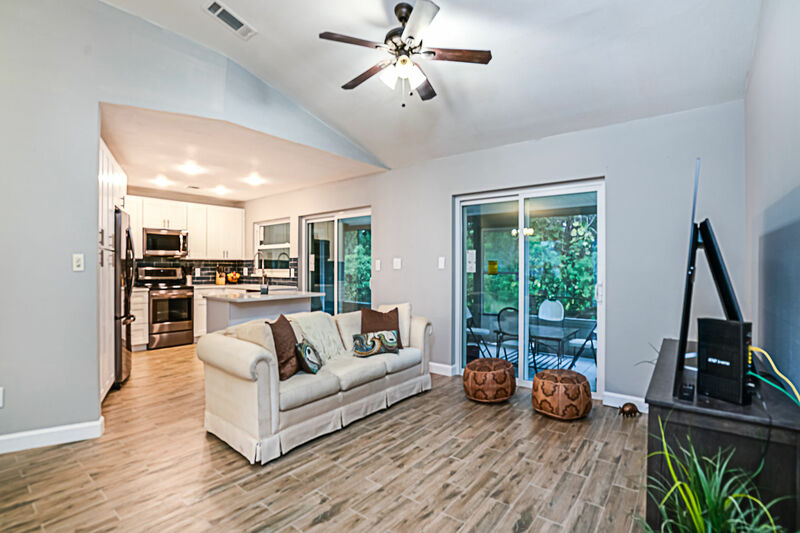 When you walk in you will feel the open and inviting space with a large great room on the right that can be a living/dining room or another flex space such as entertainment area. 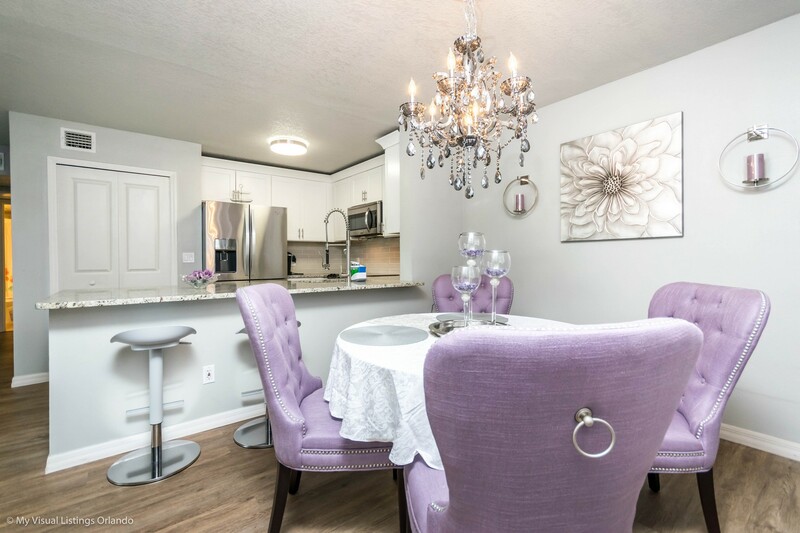 The kitchen is renovated with new cabinets and granite counter tops. 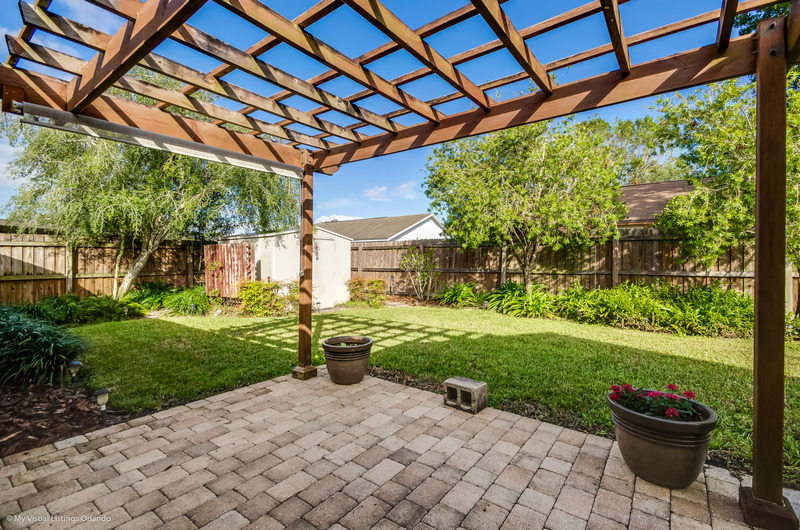 The large family room and separate large dinette area overlook the backyard which is private with a fence on conservation. 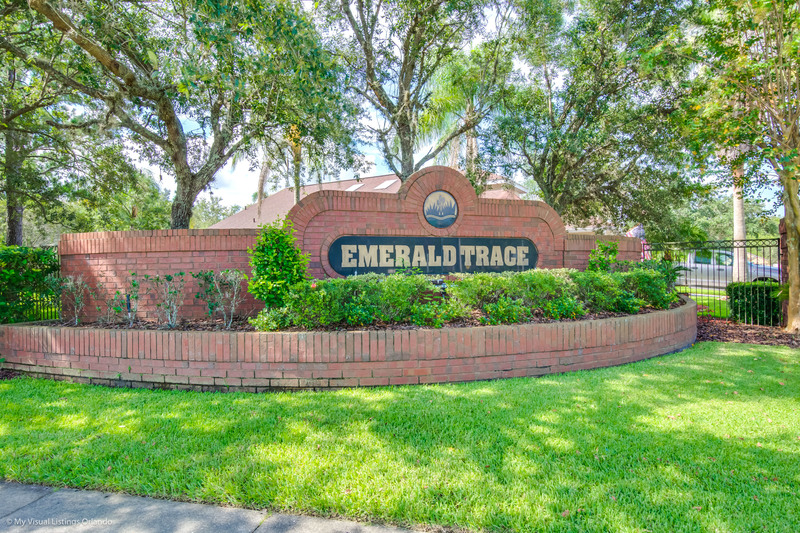 Master suite has ceramic tile and Master Bath with dual sinks with granite counter tops and separate tub with shower with walk in closet. 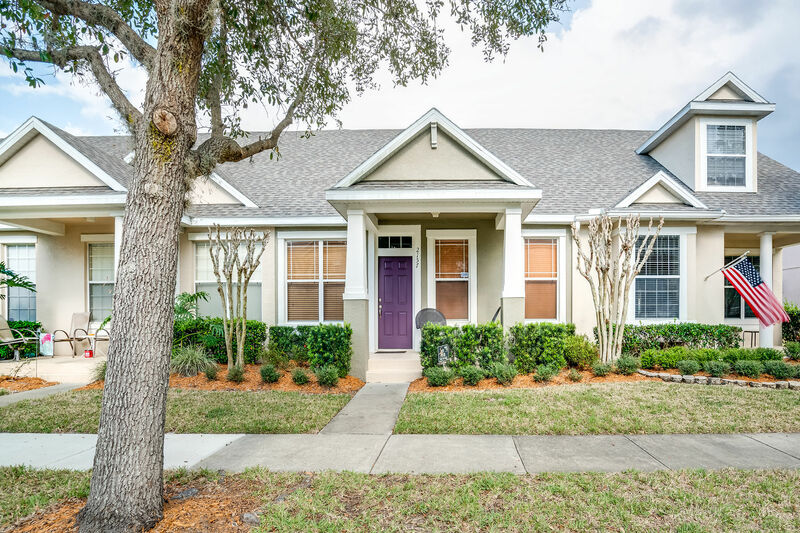 The three additional bedrooms are tile and the shared bathroom is granite counter tops including tub with shower. 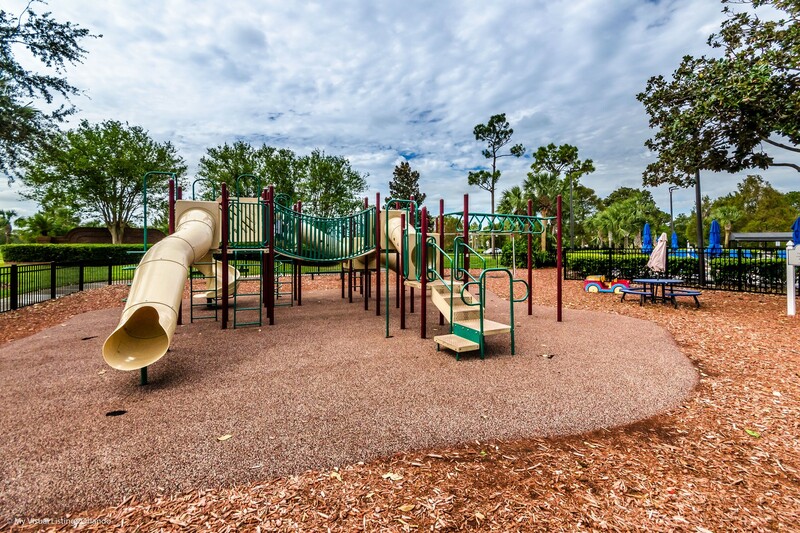 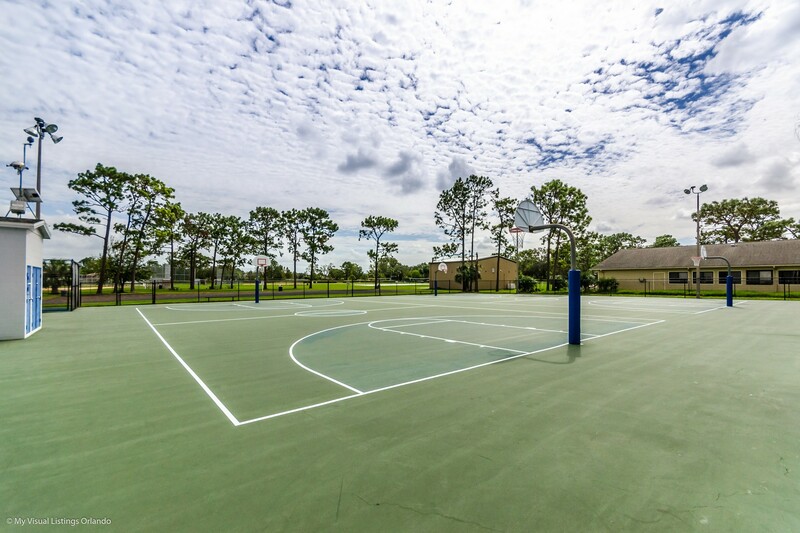 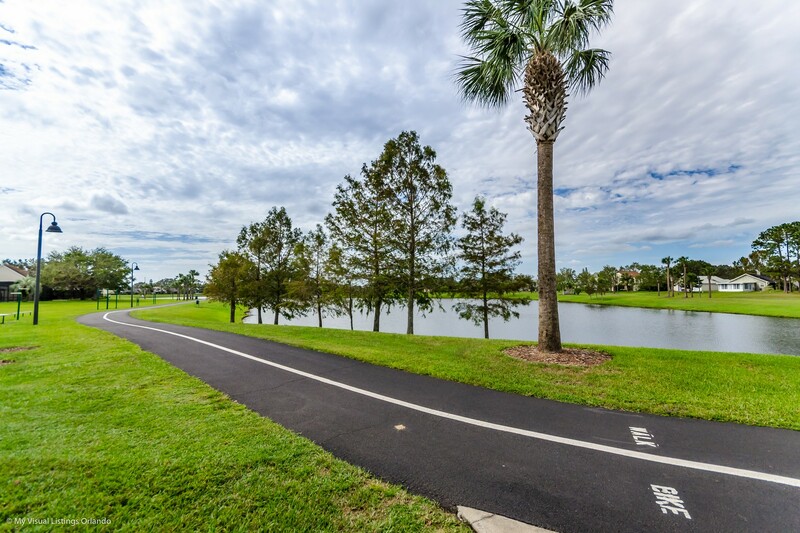 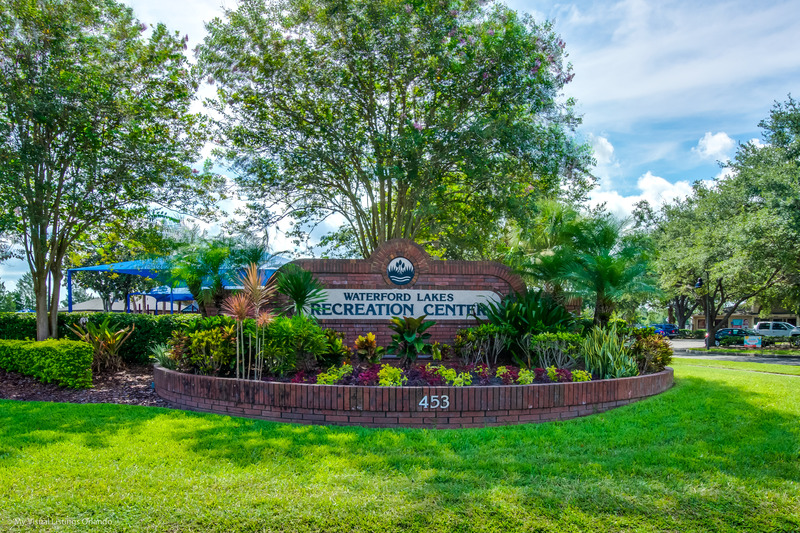 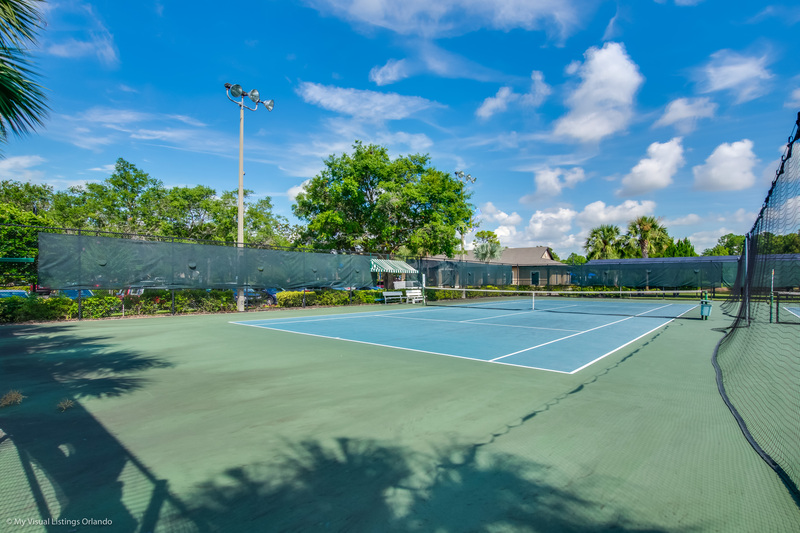 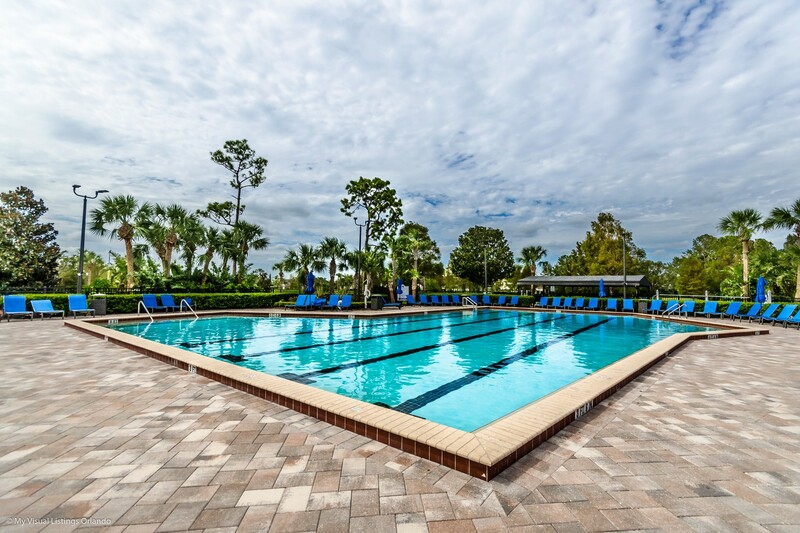 This community has a recreational center that includes a pool, racquet ball and tennis courts, playground, walking trails and ball field! 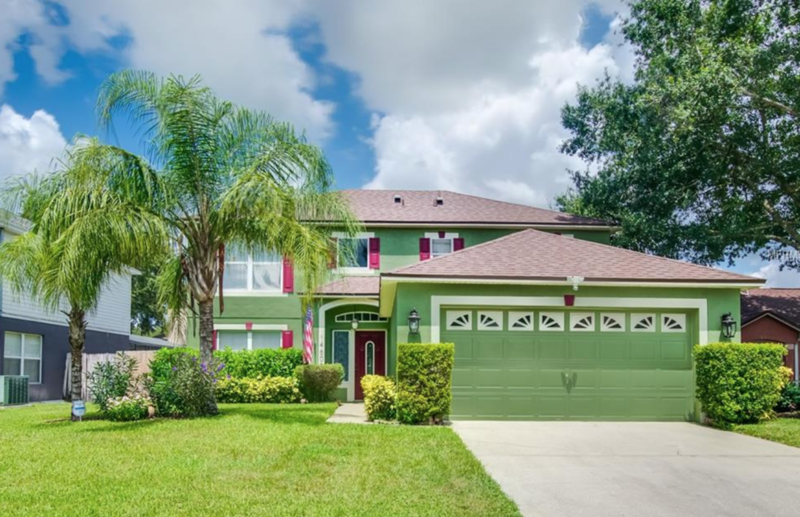 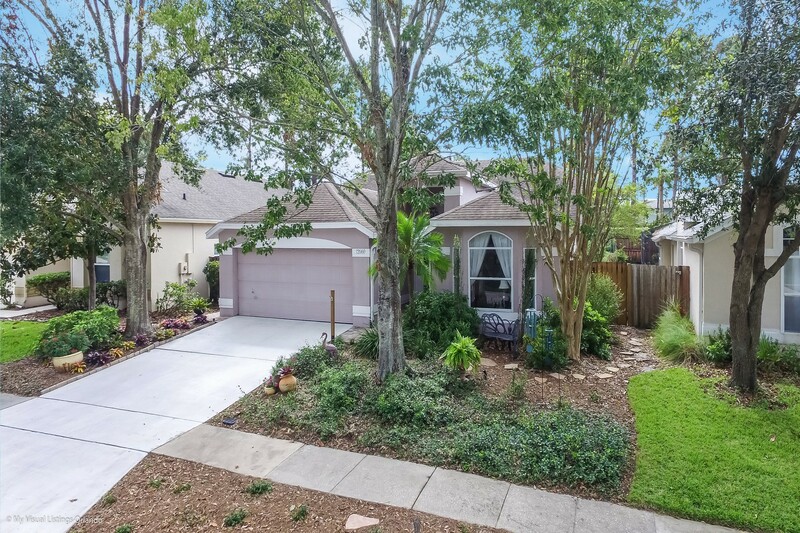 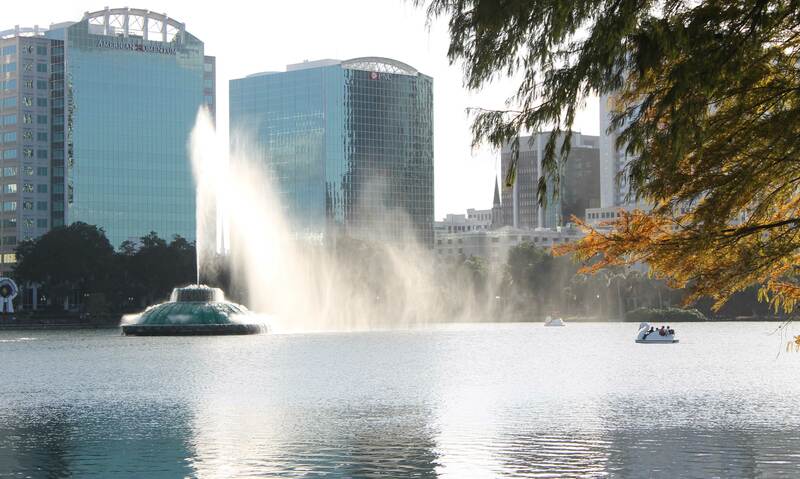 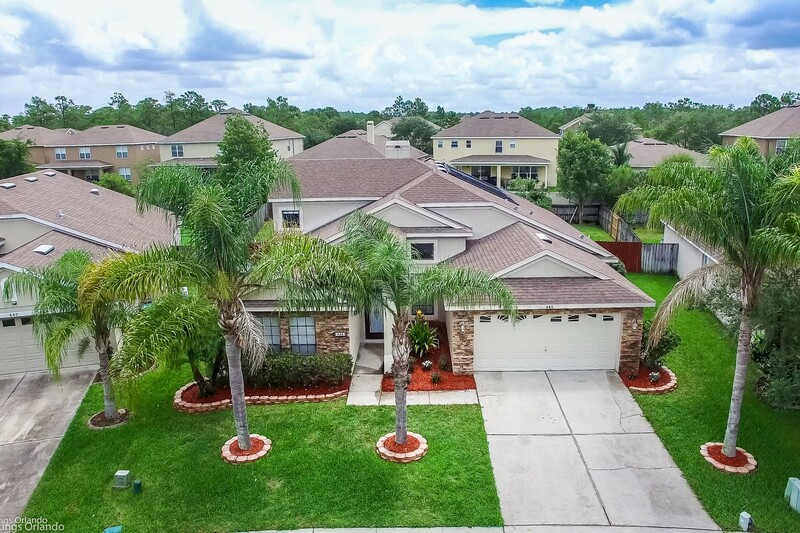 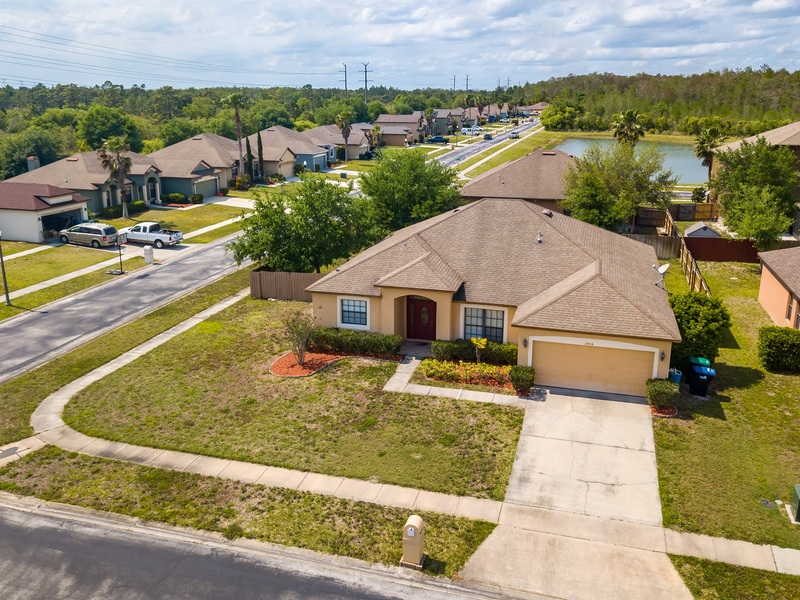 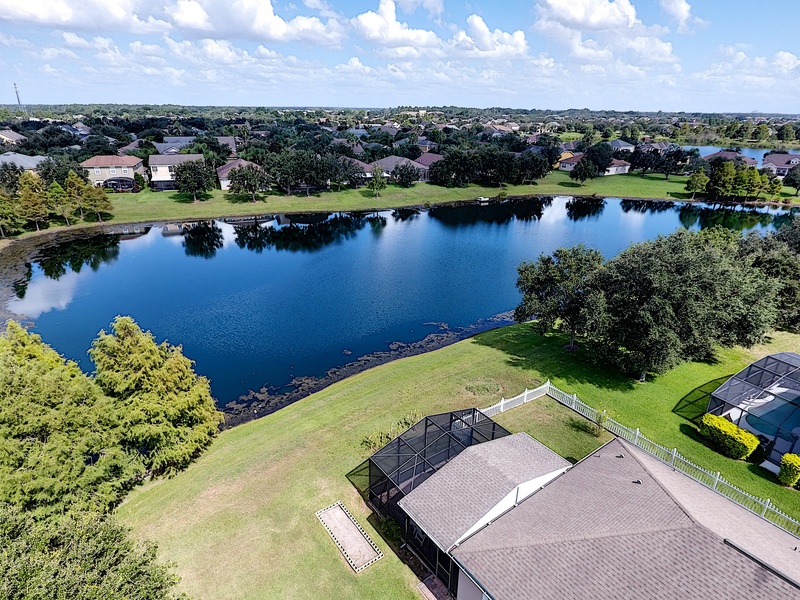 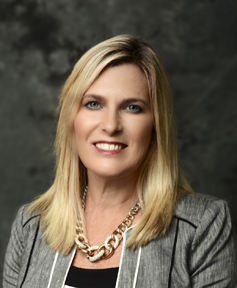 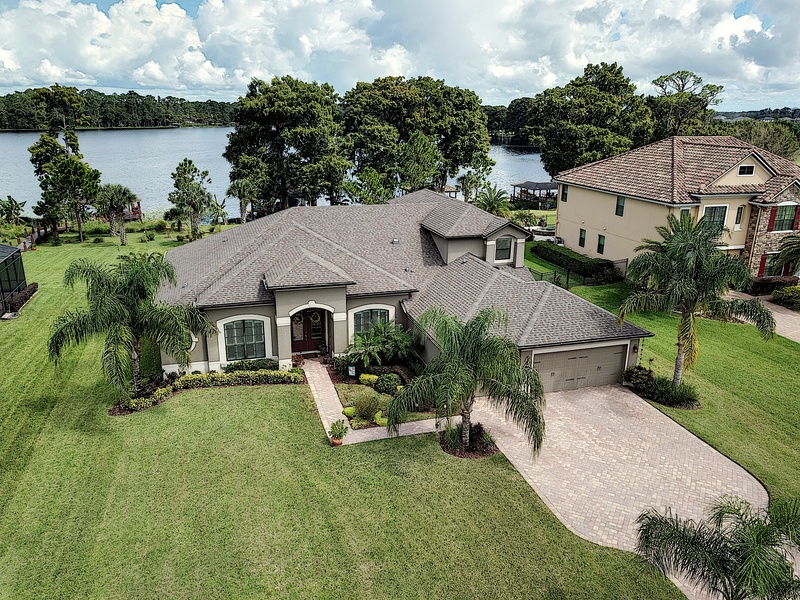 This home is conveniently located to dining, shopping, entertainment and the highways such as SR 408, SR417, SR528 for quick access to other wonderful areas around Orlando.Welcome Home!